With their stunning harbour views... delightful decor and ambiance... impeccable service... fantastic restaurant options... infinity pools... exquisite spas... you are in good hands from the moment you step foot in their lobbies. Do you have a favourite place? Let us know in the comments below! 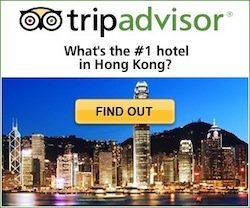 Award winning delightful design boutique hotel in Causeway Bay priced better than comparable properties in the area. A unique 91-room hotel and member property of Design Hotels™, it blends traditionally inspired designs and high-tech comfort, the hotel is covered in exquisite details from floor to ceiling. All rooms with Nespresso makers, iPad minis and all sorts of gadgets. Splurge with the one and only Moonshine Suite on the 36th floor. Attention to detail extends to the lovely staff, if you are celebrating a special occasion you are in good hands. Walk everywhere in Wanchai and Causeway Bay, great location on the same block as Under Bridge Spicy Crab for one of Hong Kong's best seafood indulgences. Great location, beautiful modern rooms, gorgeous city and peak views, AND excellent value. 29-storey building with 138 non-smoking rooms, of which 6 are suites. A beautiful and inspiring 3-story vertical garden greets you when you check in. The ICON's design is clean and sleek with touches of Asian art, it all complements the stunning city and harbour views from its great location in East Tsim Sha Tsui. 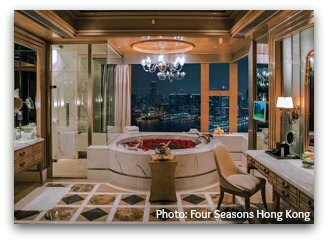 Splurge on the Harbour Suite with mind-boggling 280 degree views of Victoria Harbour and Kowloon District, separate sitting room and a soaking tub by the window to take in the fantastic views and the nightly light show. The hotel's greatest asset? Its staff. Located along Quarry Bay, conveniently above Tai Koo MTR station, it takes 17 minutes to Central on the Island Line. 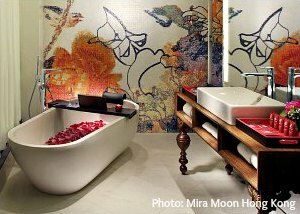 This 3-story colonial building was once the site of the Marine Police Headquarters now converted into a unique and intimate boutique hotel that pays homage to Hong Kong's heritage. With merely ten suites, each with its own design and character from traditional oriental to art deco chic, Hullet House is a fusion of old-fashioned service and style and modern high-tech conveniences. Hullet House is a calm oasis with harmonious gardens and terraces overlooking the gorgeous Harbour, located in Tsim Sha Tsui's cultural and shopping hub. The hotel is part of the 1881 Heritage complex, which comprises luxury shops, fine dining establishments and hip bars in addition to the landmark hotel. 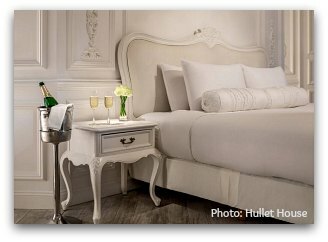 For a special treat, the Silvermine Suite is warmly nicknamed Hullett House's "Honeymoon Room". 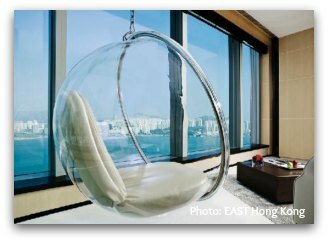 The suite is an exclusive corner room with four doors leading out to expansive terraces and private balconies all with views of Hong Kong's Victoria Harbour. 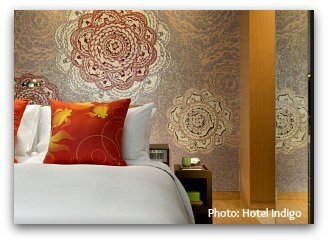 This soft and delicate room is ideal for honeymooning couples. The Pen is the legendary "Grande Dame of the Far East" and oldest hotel in Hong Kong oozing romantic vibes and old world charm. 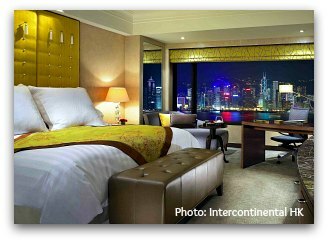 Located in the heart of Tsim Sha Tsui, best views of the dramatic harbour and skyline will be from Harbourview Rooms and Suites on Floors 17-27 of the Peninsula Tower. For the ultimate in Peninsula decadence, book The Peninsula Suite, which sits on top of The Peninsula Tower and features a double-height living room with floor-to-ceiling windows and an exclusive landscaped terrace. The classical Afternoon Tea in The Lobby is legendary, a tradition that embodies British flair and grace. Superior and Deluxe rooms feature 24-hour butler and room service. 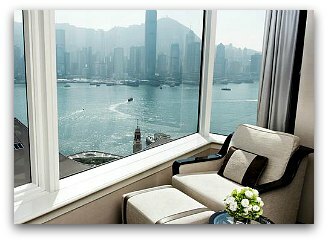 All suites feature dramatic views of Victoria Harbour and Hong Kong Island. 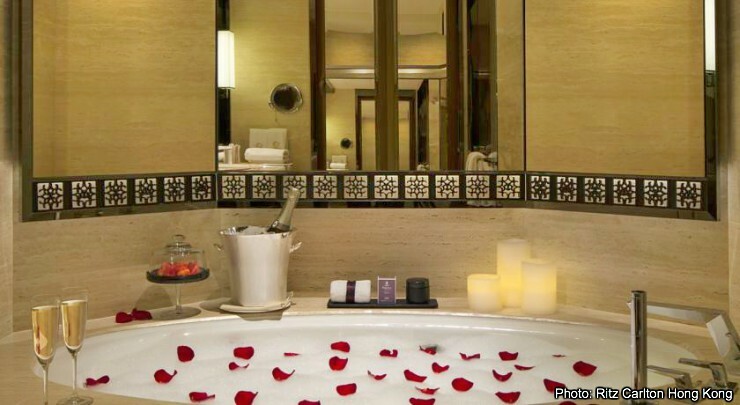 Signature suites feature a private terrace and Jacuzzi overlooking the harbour. Fantastic Dining Options with stunning views of the Harbour: RECH by Alain Ducasse, The Steakhouse and Michelin Two-Star Yan To Heen offering Cantonese cuisine. 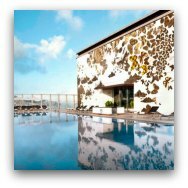 The Intercontinental has a feng shui inspired iSpa and one of Hong Kong's largest outdoor swimming pools overlooking Victoria Harbour. The rooftop pool overlooking Victoria Harbour is one of the largest outdoor pools in Hong Kong. 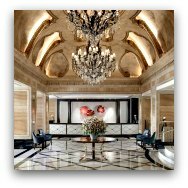 With a brand like Mandarin Oriental behind it, you know you are in for a heavenly stay which the Landmark delivers in spades with an itimate boutique hotel-like setting, beautifully-appointed rooms and legendary service. 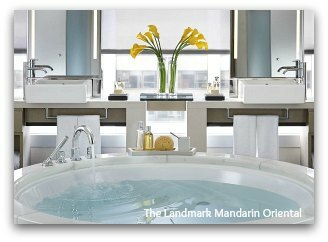 The Landmark is located in heart of the Central financial district, on the luxury upscale shopping centre of the same name. 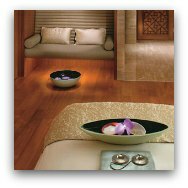 The Oriental Spa is the premier urban spa in Asia. Also at the Landmark is two-Michelin-starred Amber Restaurant voted #24 on The World's 50 Best Restaurants List in 2017 and #3 on Asia's 50 Best Restaurants List. Part of the "House Collection" of Swire Hotels, a handful of uniquely designed small luxury properties that strive to provide a distinctive and highly individualised experience. Their motto: "It's more home than hotel"
With a dedicated "Guest Experience" crew, incredible service is what sets this property apart which consistently earns rave reviews from its guests. Café Gray offers fantastic views and signature dishes by renown chef Gray Kunz.